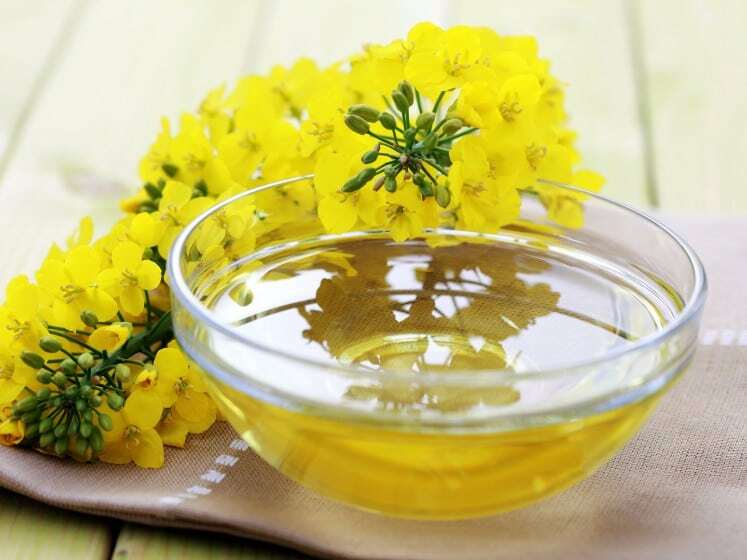 The good thing about canola oil is that it contains omega-6 and omega-3 fats which can aid in cancer, asthma, and arthritis. And it plays a significant role in maintaining weight. 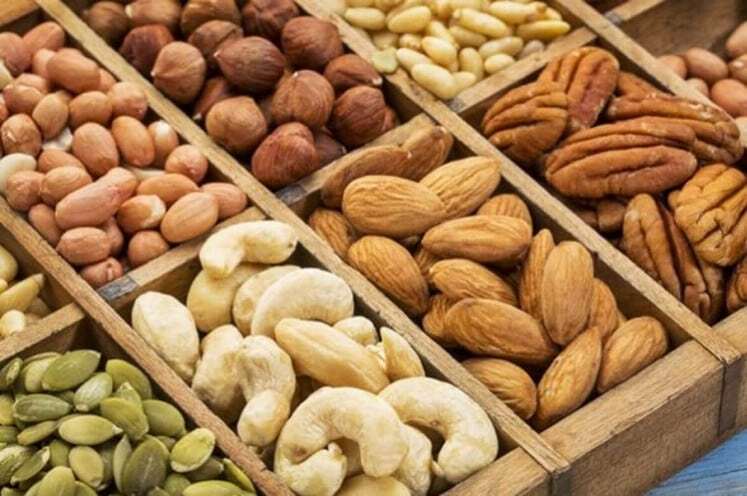 Nuts are high in heart-healthy fats. Cashews and almonds are tasty and are whopping with minerals, vitamins, and other nourishing properties. Chicken breast is considered healthy especially when grilled. 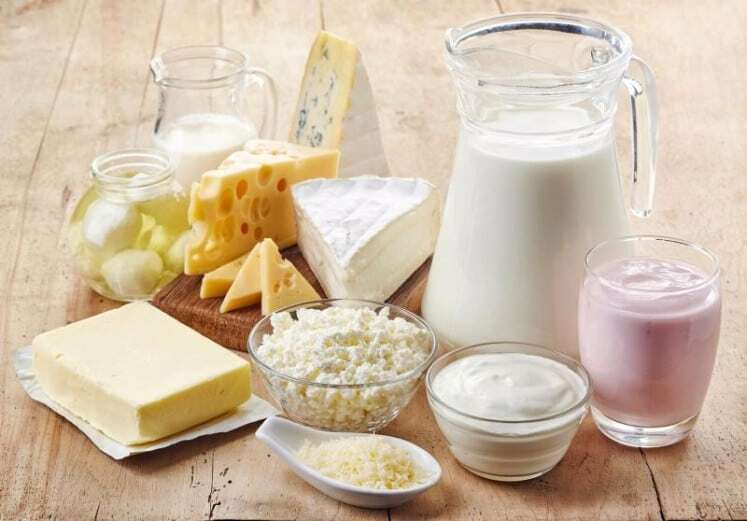 It has an enormous amount of protein, low fat and can effectively aid in weight loss. 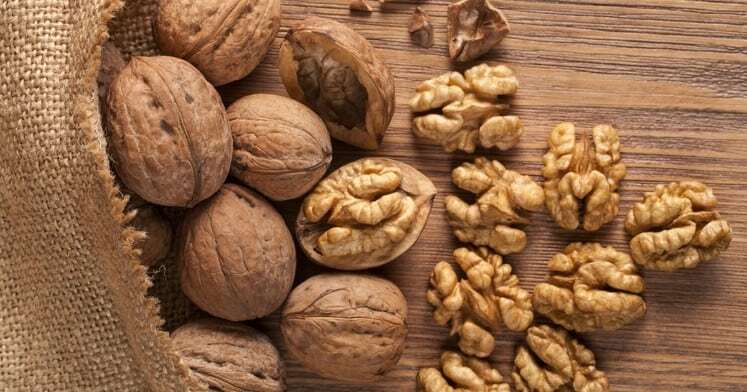 Walnut is a popular and favorite nut amongst people. It has been popular in China, France, Romania, and the U.S. It can reduce inflammation, aging, and has essential minerals.